Given the vast size of the borough of Manhattan, it is typically described as having four different regions. 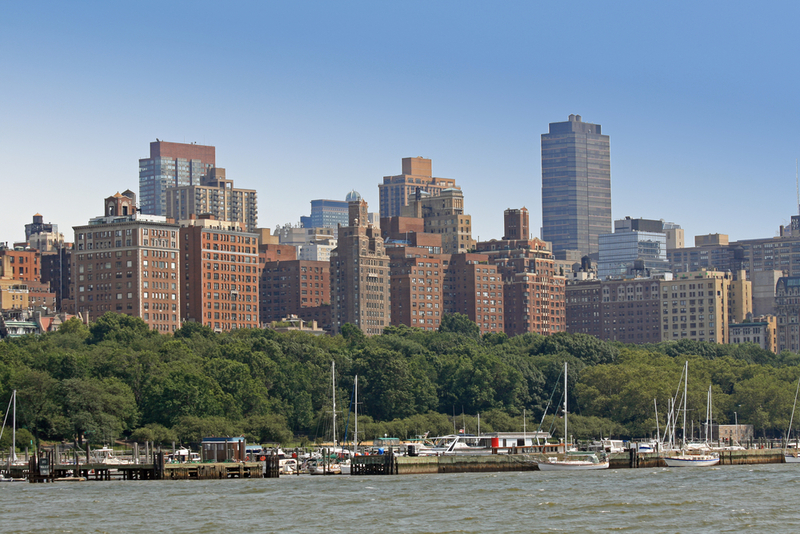 These regions include Upper Manhattan, Downtown Manhattan, Midtown Manhattan and the area between Downtown and Midtown. Within each of these regions, you will discover several unique neighborhoods. As might be expected from its name, the region of Upper Manhattan is located in the northern section of Manhattan. Typically, the southern boundary of this neighborhood is considered to be anywhere from 59th street to 125th Street, but 96th Street is the most commonly agreed upon southern boundary for this part of the city. While some of these neighborhoods are actually found within other neighborhoods in the region, others are standalone neighborhoods with well-defined boundaries. Astor Row, Strivers’ Row and Sugar Hill, for example, are all part of Central Harlem. In addition, Hudson Heights is part of Washington Heights. Some of the neighborhoods are also known locally by other names. East Harlem, for example, is often referred to as Spanish Harlem and Le Petit Senegal is commonly referred to as Little Senegal. Each of the neighborhoods is also defined by a unique demographic. The Upper West Side neighborhood, for example, is more affluent than neighborhoods to the north such as Manhattanville, Inwood and Morningside Hieghts. The Upper East Side neighborhood is also more affluent than those neighborhoods to the north, such as East Harlem. Although Upper Manhattan is not considered to be a major center of tourism for New York City, there are some major attractions located in this region. Perhaps the most popular of these attractions is Grant’s Tomb, which is a granite and marble mausoleum containing the remains of Ulysses S. Grant that is located in the Morningside Heights neighborhood. The structure can be found at the intersection of Riverside Drive and West 122nd Street near the Hudson River. Upper Manhattan is also home to the Apollo Theater, Minton’s Playhouse and the National Jazz Museum in Harlem. A number or parks are also located in the Upper Manhattan region, including Riverbanks State Park, Fort Tyron Park and Sakura Park. This entry was posted in Neighborhoods. Bookmark the permalink. ← It’s Time to Close on Your New Home – Now What?